Immense power. Phenomenal speed. A remarkable combination of innovation and refinement. The new EOS-1D X Mark II camera is nothing but legendary every step of the way. 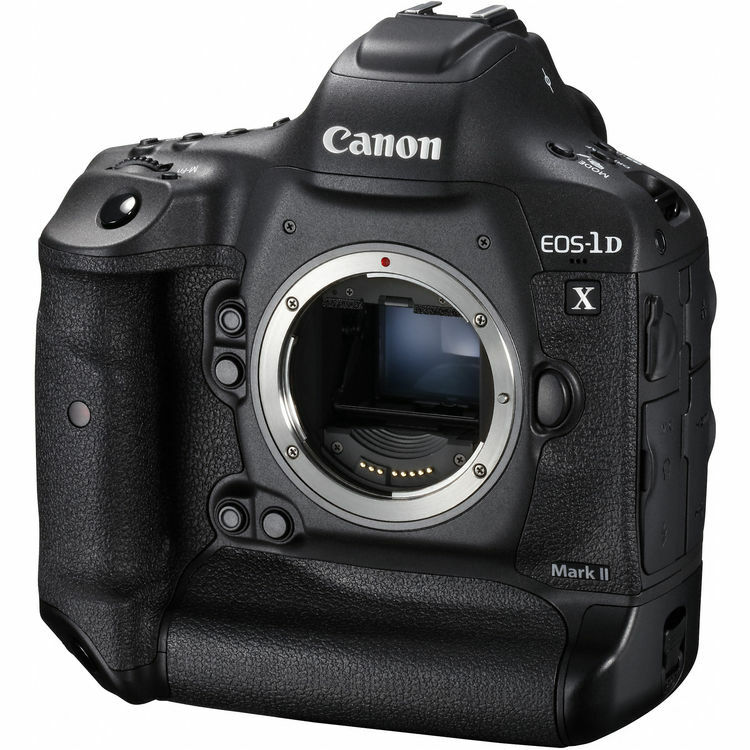 Building on a heritage of sophisticated innovation, the EOS-1D X Mark II is blazingly fast. 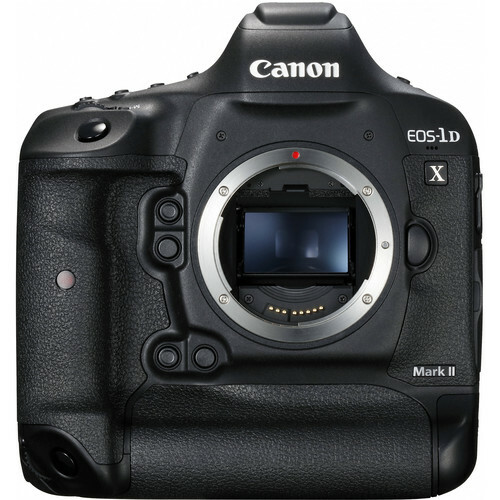 Join us for this special interview with Wasim and Brent from Canon on the just-announced 1D X Mark II. They explain what makes this camera so powerful, and how professionals benefit from its new features. Watch the featured video to learn about the immense power and phenomenal speed of the EOS1D X Mark II DSLR camera. 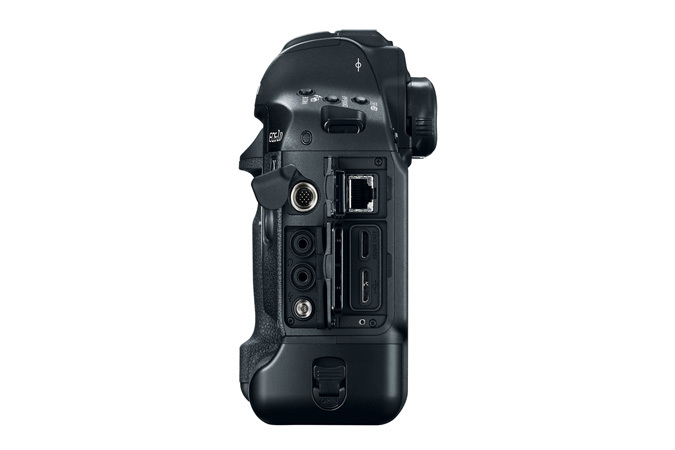 Discover how this camera delivers a remarkable combination of innovation and refinement for stills and video.